Kasra Mowlavi has a reputation for possessing impeccable taste. His Critical Music label has been home to some of the most forward thinking D&B since the label’s inception back in 2002, and Mowlavi continues to stretch any tired expectations of the genre by housing work from esteemed new school producers like Rockwell, Sabre, Foreign Concept and Enei. 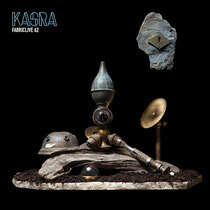 A full circle progression from early releases by Calibre, Breakage and Icicle, it’s a testament to Kasra’s outlook that Critical’s integrity remains unblemished after ten years of releasing music. It hasn’t ever waned or deviated from its original goal of releasing quality D&B, properly and without compromise; and that’s something he’s constantly projected - in three compilations he’s compiled on Critical to date and throughout the tracklisting that makes up ‘FABRICLIVE 62’. Raised in Heston, a monochrome suburb of West London, it was the whispy tendrils of broadcasters like Peel and the relative isolation of an area “most famous for being home to a set of motorway service stations” that motivated Kasra to explore his passion; to play in bands and begin a small cassette tape label - actively releasing “very odd, noisy, soundscape music”. Inspired in part by his Iranian father’s self made work ethic he experimented with recording techniques, guitars and tape splicing, eventually finding himself part of global network of tape traders, DIY promoters and self-motivated journalists. Leap into FABRICLIVE 62: Kasra from Fabric London on Vimeo. 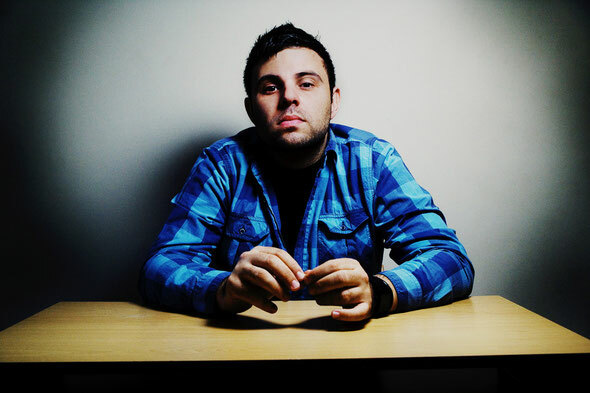 And just one glance at the tracklist of his FABRICLIVE 62 mix - between the Critical dubplates, the unreleased tracks from young Russian talent Enei, Alix Perez’s VIP version of Rockwell’s breakout ‘Underpass’ and collaborations between Phace & Noisia – solidifies just how deep Kasra’s taste, and sphere of influence, within D&B runs. Flicking through passages of inspired experimentalism, heady rollers, junglist tangents and apocalyptic breakbeats with stylized panache, Kasra’s ascension from the business to dancefloor couldn’t possibly be cemented harder. After working club spaces the world over for a number of years, FABRICLIVE 62 marks Kasra out as a gifted DJ and a man with infallible judgment and the necessary means to use it properly. For more info and full tracklisting, log onto: www.fabriclondon.com. 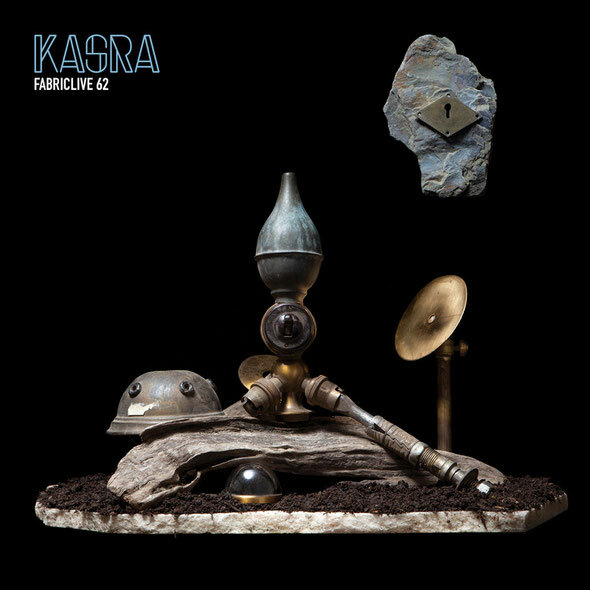 Kasra launches ‘FABRICLIVE 62’ in Room Two this Friday, 16th March 2012 with another instalment of his Critical Sound residency. He’ll join Phace B2B Misanthrop, Cyantific, Rockwell B2B Jubei, Foreign Concept, Alix Perez B2B Sabre and Emperor to mark the release of the CD.